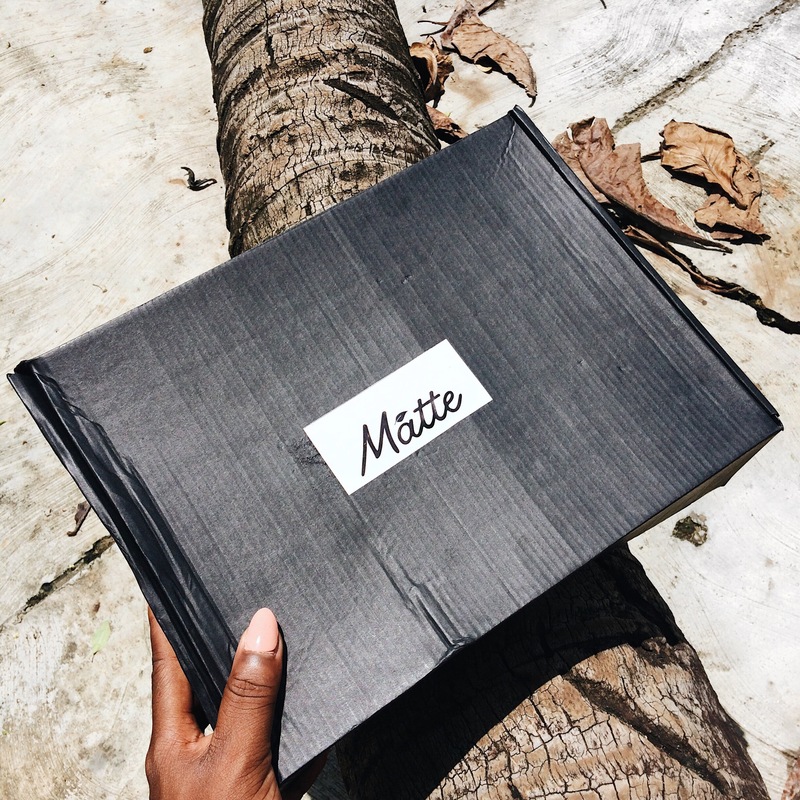 I barely have a skincare routine, I just like to try out beauty products maybe just because I’m a girlie girl or simply because I like the skincare brands aesthetic and the Matte Apothecary is one Nigerian skincare brand that I found aesthetically pleasing, so having to try out products in their ‘Magic Box’ was absolutely my pleasure. 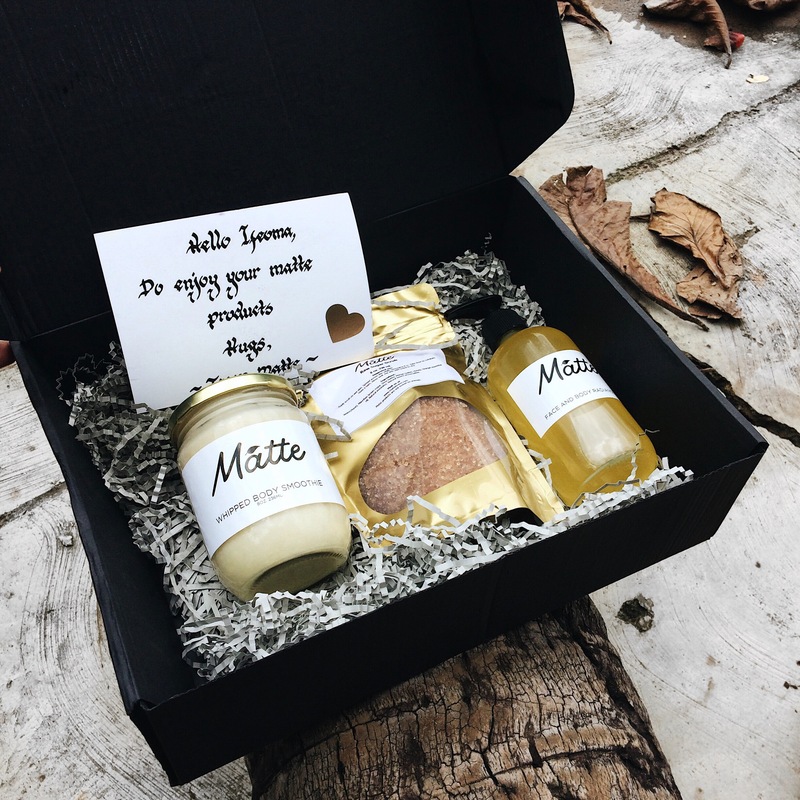 If you like natural organic made in Africa skincare products then this review is for you! What I love the most about this is the amazing heavenly smell of this. 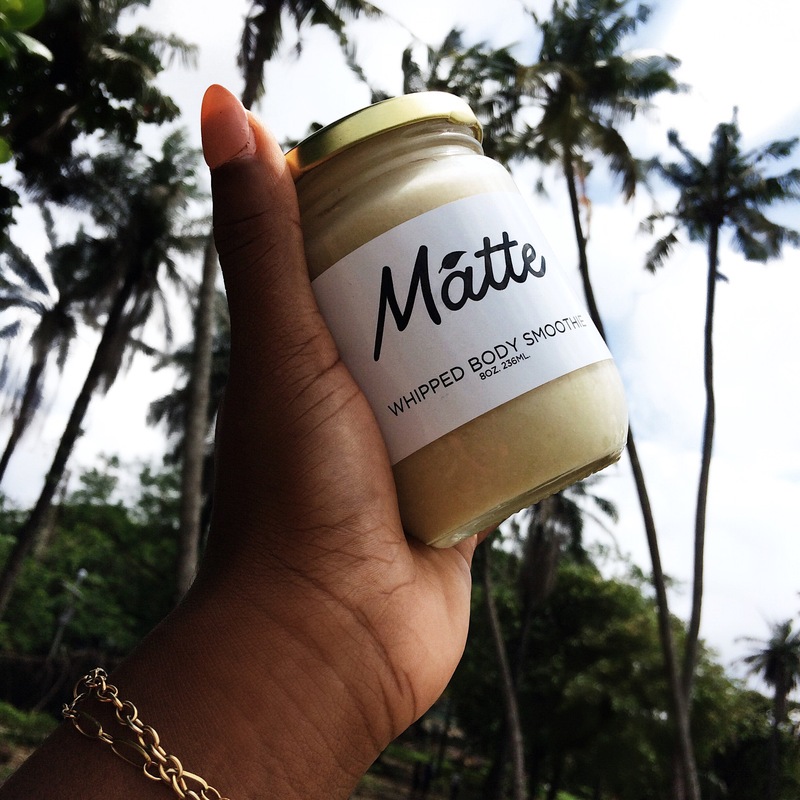 I used to run away from all the goodness of shea butter because of the way it smelt but the Matte Apothecary brand has redefined that. This product is stated to work for distressed and traumatized skin which I doubt I have but it sure does make my skin feel very relaxed and I love how it melts easily and is easy to massage into to skin. I also use this on my teeny weeny hair to deep condition and moisturize it after a wash. 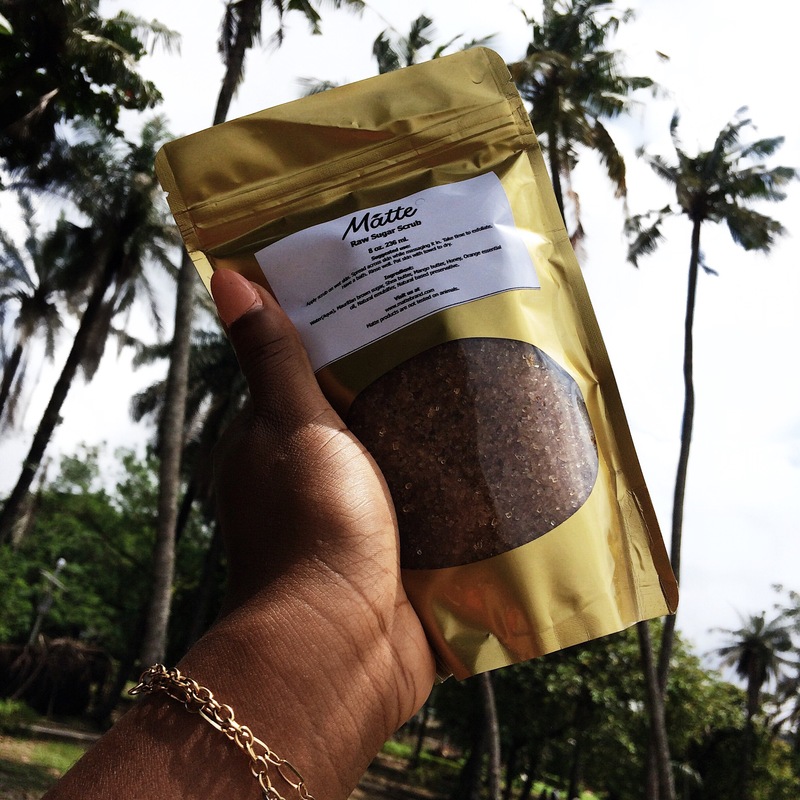 In recent times, exfoliating has become a favorite pastime of mine and what’s better than doing so with all the yumminess in this pack. I’ve only used this twice for a full body exfoliating exercise as I’m still loyal to this scrub for my face but on both usage my skin felt soft and free of dead skin cells. I used it in my underarms just before a shave and I doubt I’d ever want to shave with using this scrub first. I’ve also been using it on my lips, yet to have that pink lips of my dreams but I sure do love the feel of my lips now as against just brushing my lips while brushing my teeth. Talk of a scrub of all trades, IKR!! If you know me you’d know I’m all about that glowing skin and I’m totally down for anything that will make my skin radiate and glow hence my super excitement having to try out this particular product and I wasn’t disappointed. 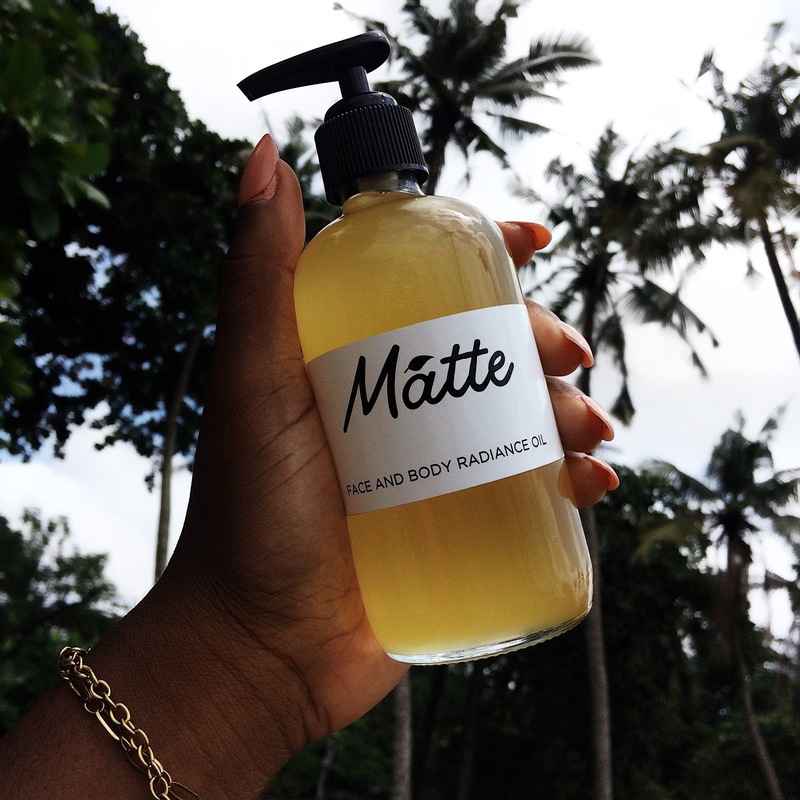 Living in Lagos where it’s sunny most times and having oily skin oils you might say is not my best bet but I really do love facial oils especially ones like this Matte Apothecary Face and Body Radiance oil that goes seamlessly into the skin without leaving a greasy feel. I really just wish it smelt as nice as the Body Smoothie but who cares about the smell when I’ve got That Glow without ABH money (pun intended because I think I’m funny LOL). 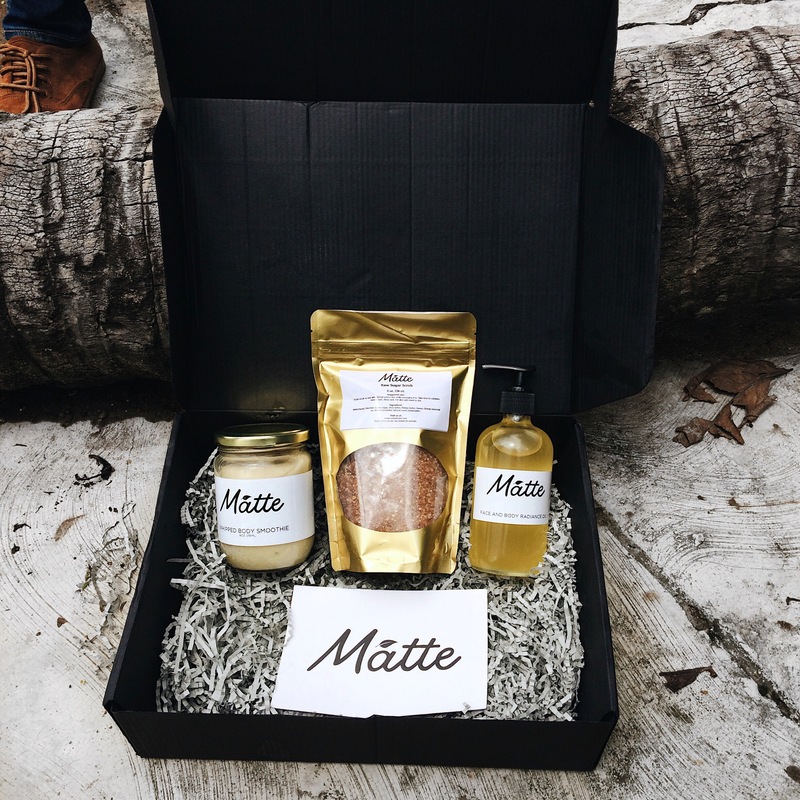 The packaging of these products are so minimal and fresh just how I love it, everyone that has seen the Magic Box gets drawn to it and wants to know what’s in it which I think that’s what good packaging is all about. I also love how these products are affordable so even those of us on a budget can have great skin too. Disclaimer : This is a sponsored post but all opinions, words and images are mine in all honesty. What’s your favorite skincare brand at the moment? 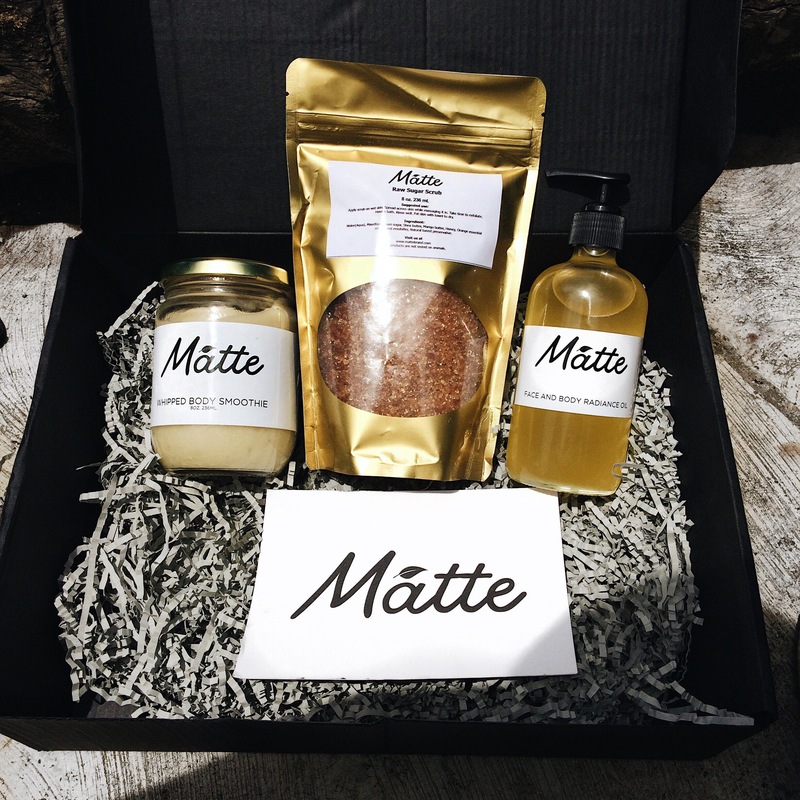 What’s your favorite thing about organic natural skincare? Do let me know what your thoughts are by leaving a comment below, thanks. Sounds like these products are worth trying. Plus, their packaging is so cute. 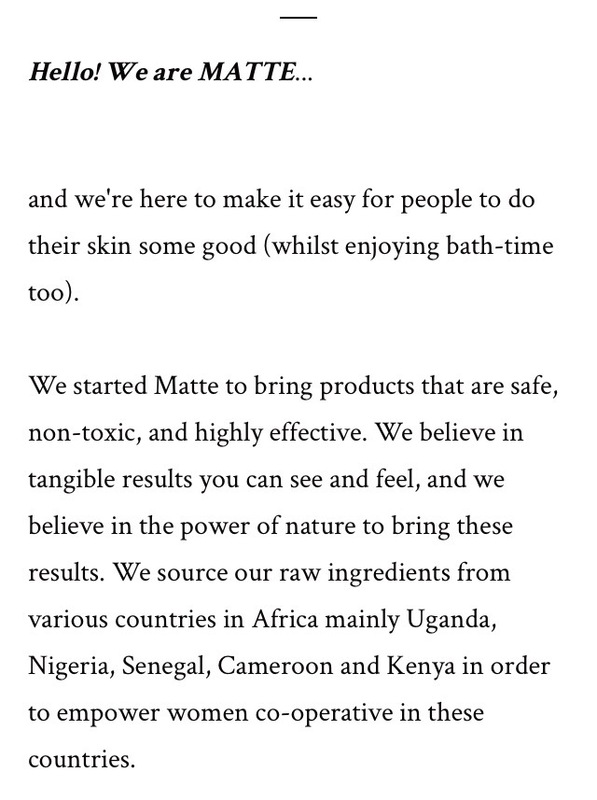 Love that their products are all natural and toxic free. Their packaging is so amazing as well , one just got to love it at first sight. Nice review Ifeoma…. I think their products are affordable except for the sugar scrub. I mean it’s a sugar scrub that one can easily make at home so I don’t know why it’s costs so much. The body oil looks like something that would ease my dry skin so i am definitely adding it to my shopping list. As usual, your pictures look super-duper amazing.